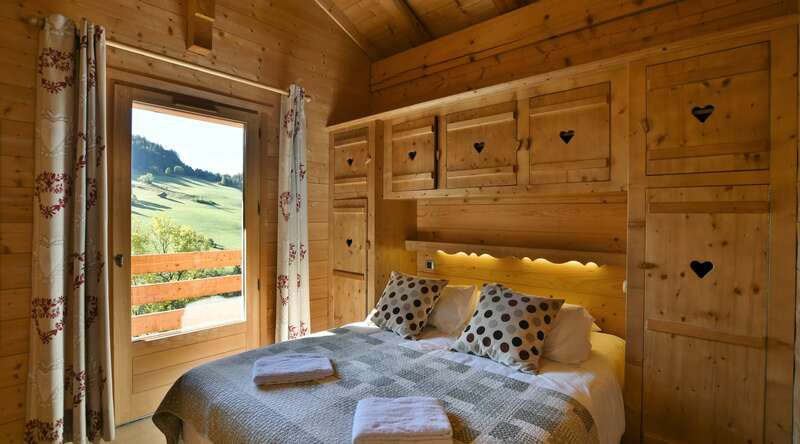 Chalet Les Laurencières is a beautiful chalet that is situated in the old part of the Chinaillon Village part of the Grand Bornand resort. 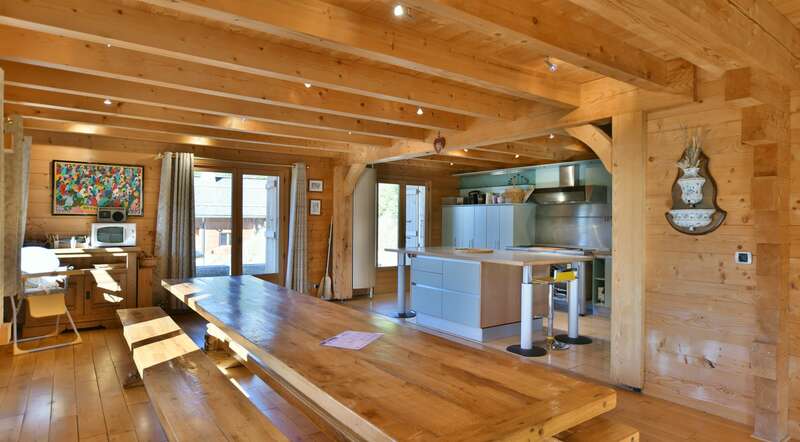 It is divided into two autonomous flats, that can also be rented out as one unit thus accomodating 18-19 people(260m²). 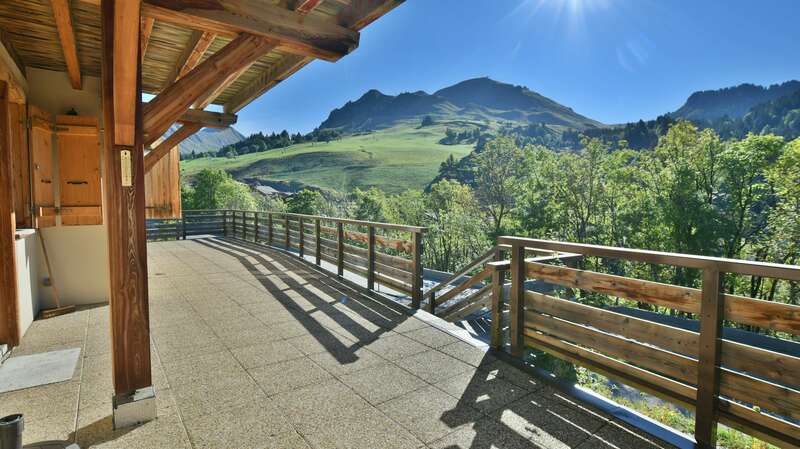 The living quarters are accessible by a common stairway. 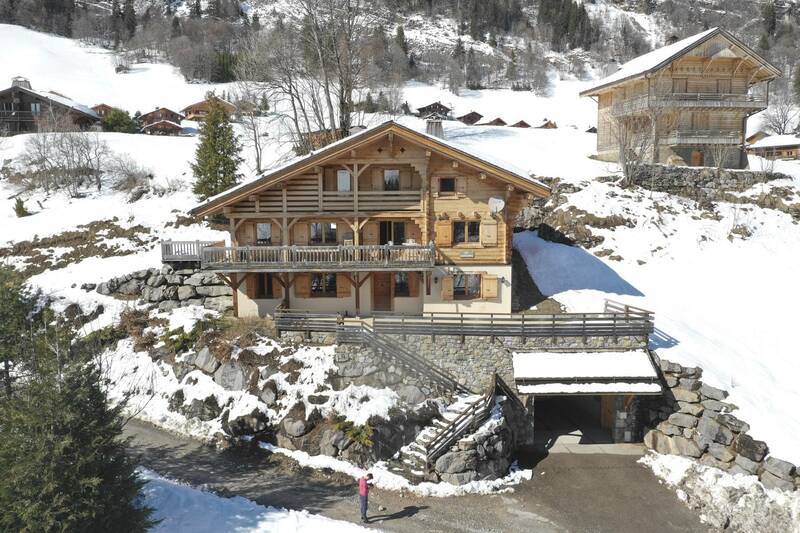 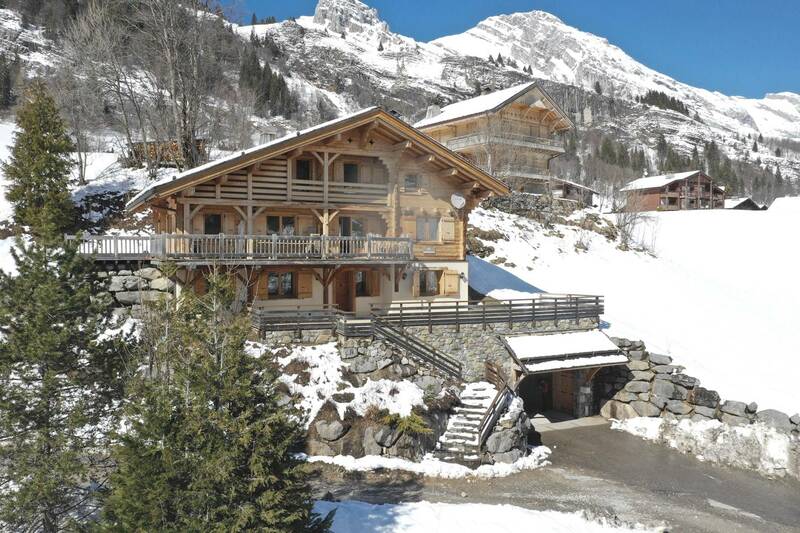 At the ground floor level of the chalet is a shared garage big enough to park 5-6 cars. 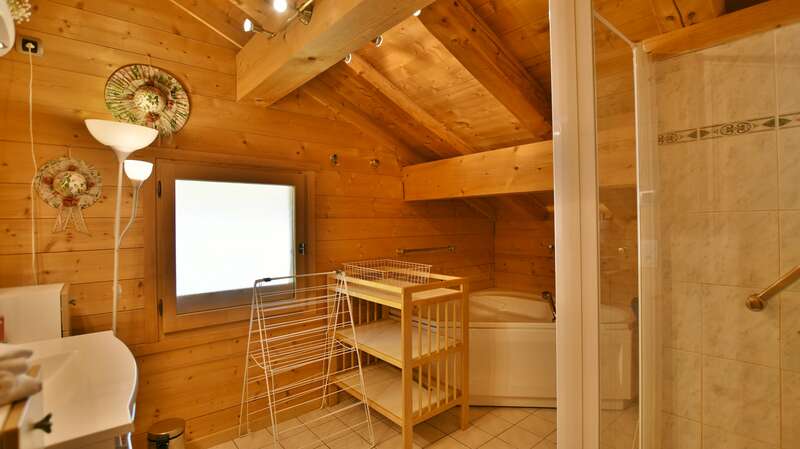 In a cormer of the garage is a small laundry room with a washing machine and a dryer.On the second floor there are three bedrooms, 2 with a double bed each and one with two bunkbeds, (sleeps four). 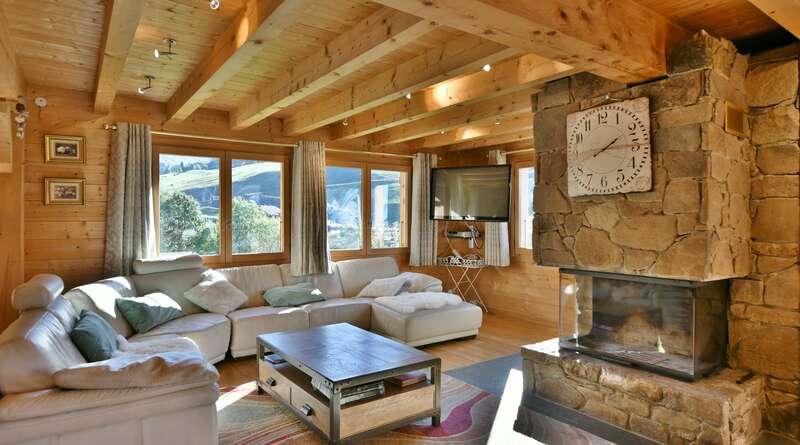 The sitting room is seperated from the kitchen/dining area, and has a wide screen television. 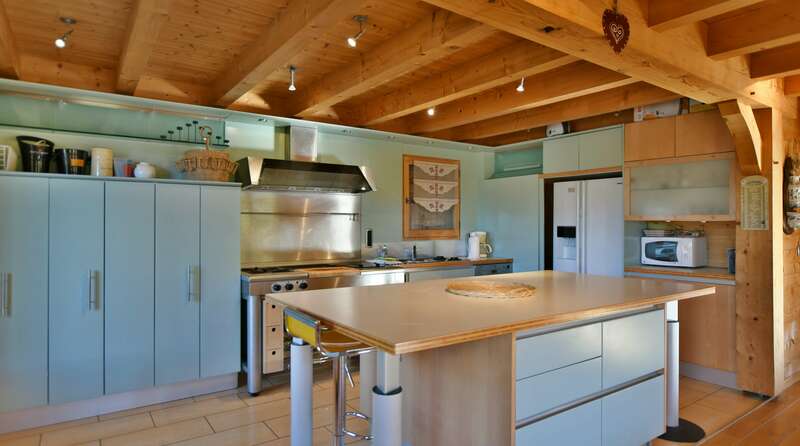 The kitchen is fully equipped and has a ceramic hob, a fridge/freezer, a washing machine, a microwave and a good selection of kitchen utensils. 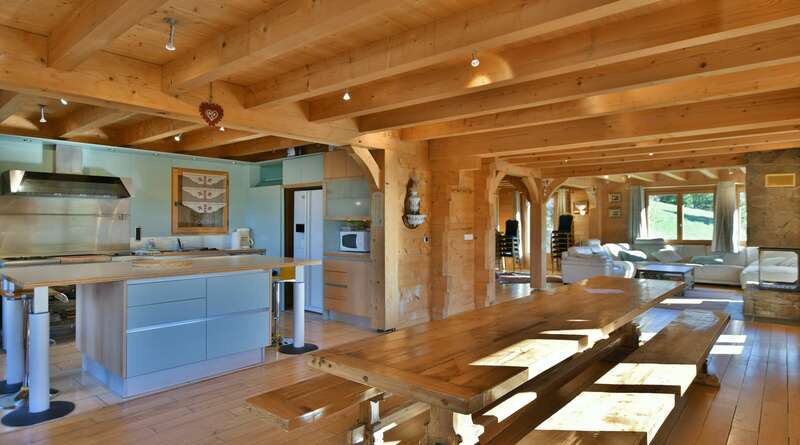 On the third floor is a large open plan room with a living room, dining room and kitchen. 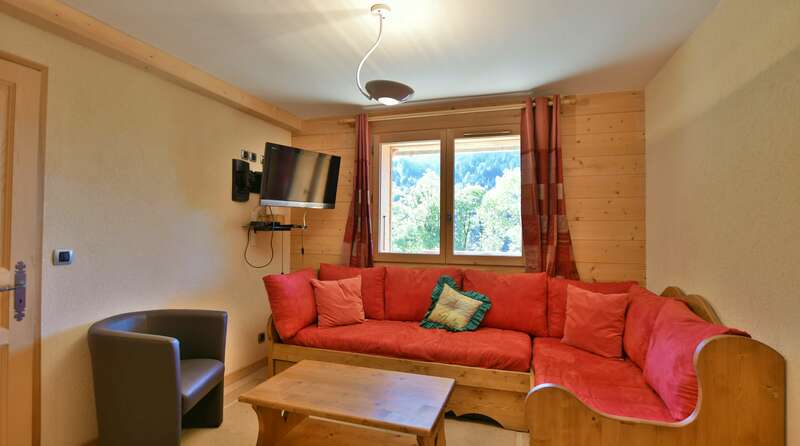 There is a beautiful fireplace and a wide screen télévision. 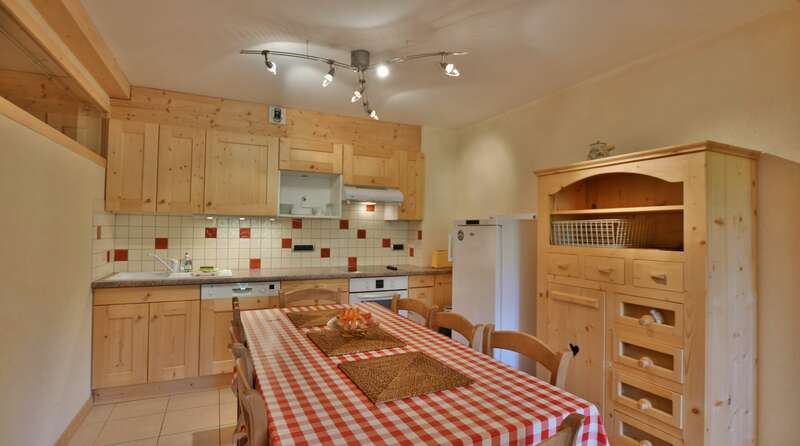 The kitchen is also fully equipped and very spacious. 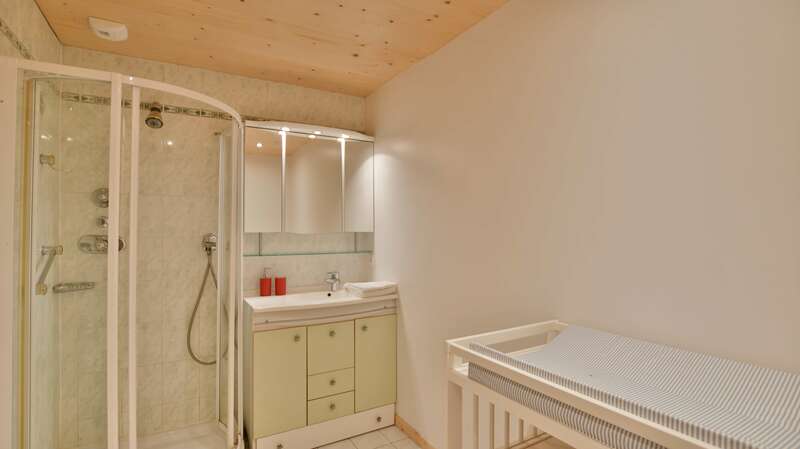 There is also a toilet on this level with a small wash basin. 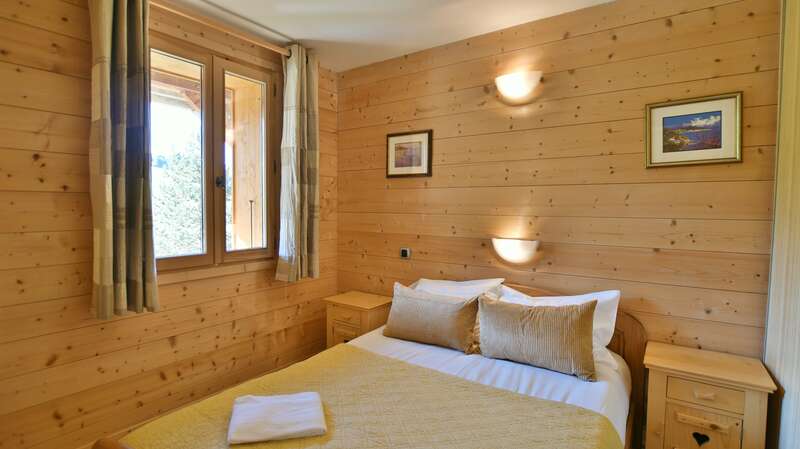 On the fourth floor there are four bedrooms three of which have double beds and one that has 4 single beds.There is also a cot in one of the double beds. 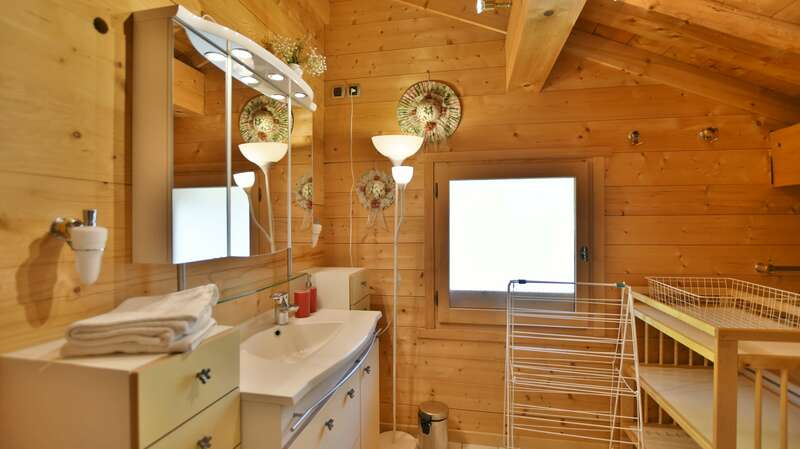 The chalet has 3 bathrooms, and a total of 4 toilets. 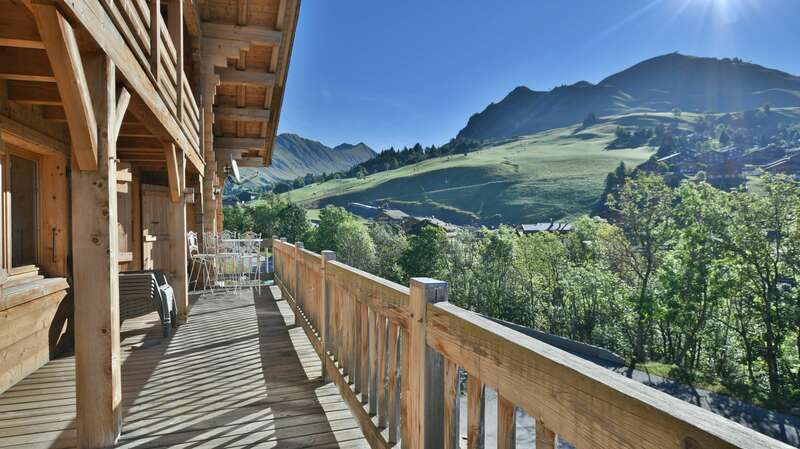 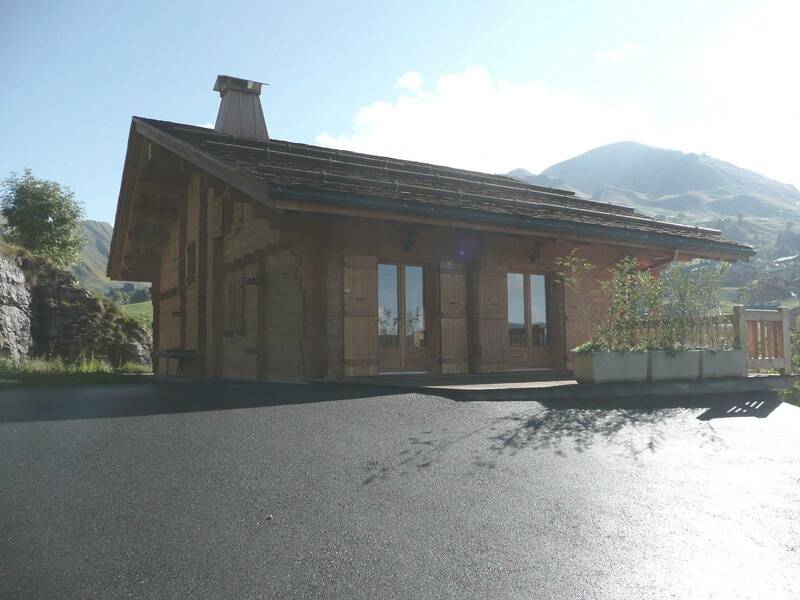 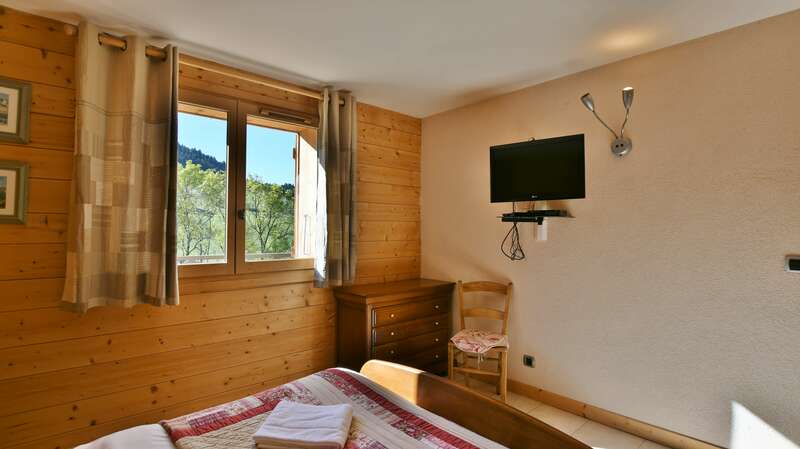 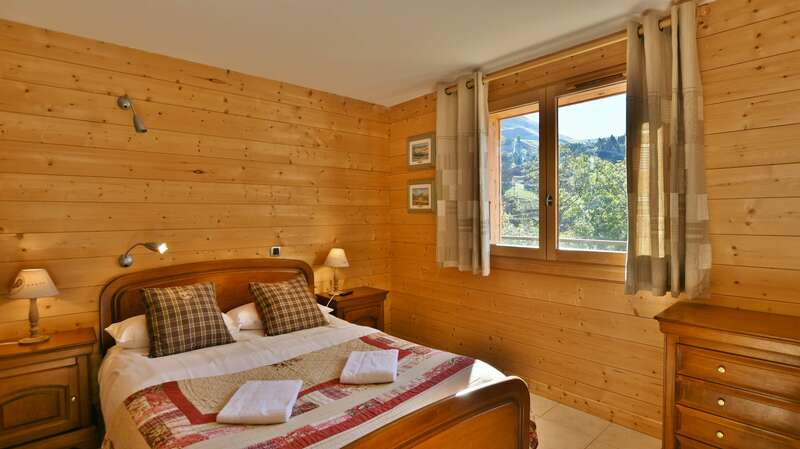 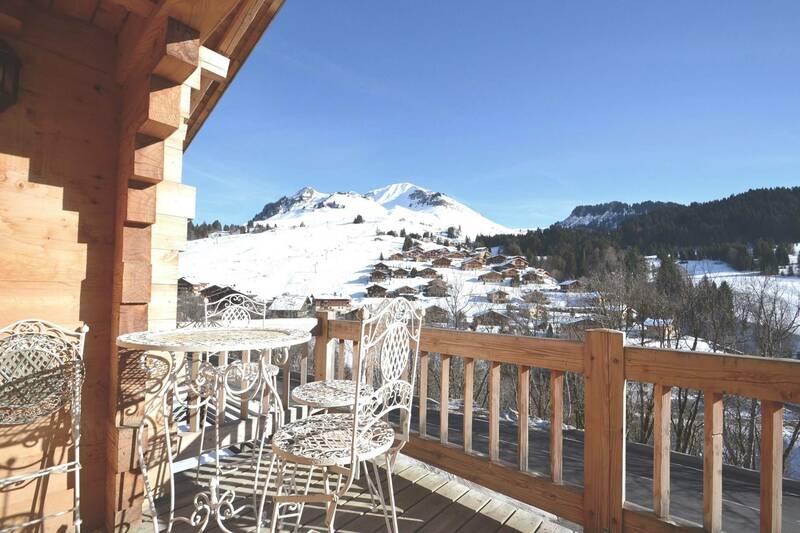 This impressive chalet has just been completely renovated and feels new, clean and designed to give you the perfect holiday.